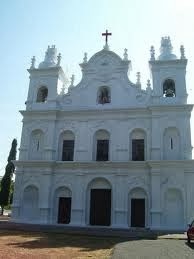 The St Anthony Church Of Goa is in Panjim. 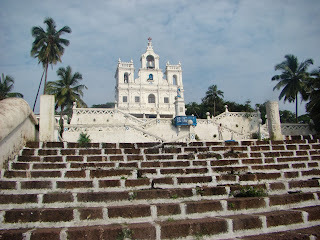 This is the Major Monument to be visited during your visit in goa. 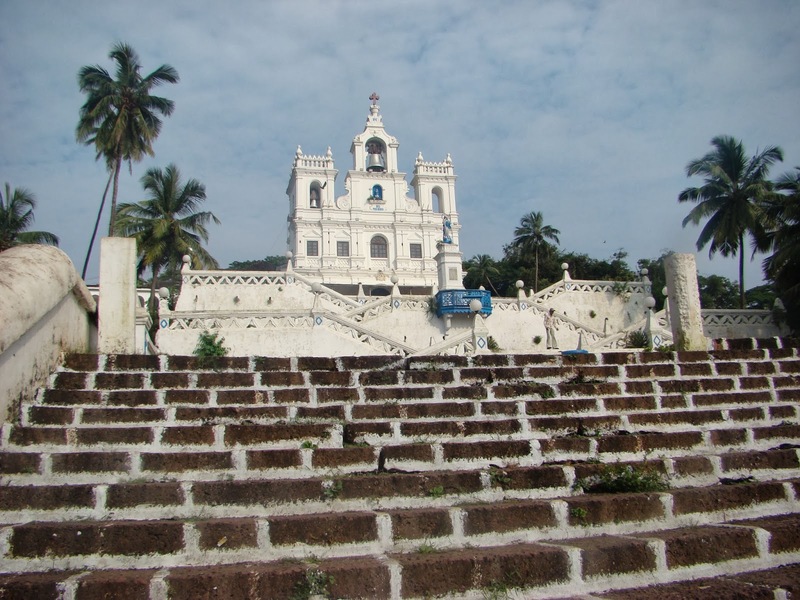 Panjim is the Capital of goa state. This Small state has large number of tourists visiting to goa every year for it's beach adventures and Late night parties. 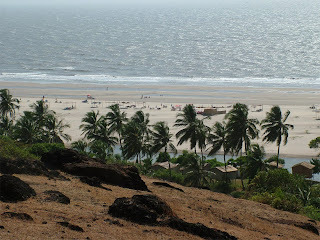 Major Occupation Except the Tourism In goa is sea food, coconuts, and mining of raw magnise in the goan sand. Fihing is another major occupation for the local people here. 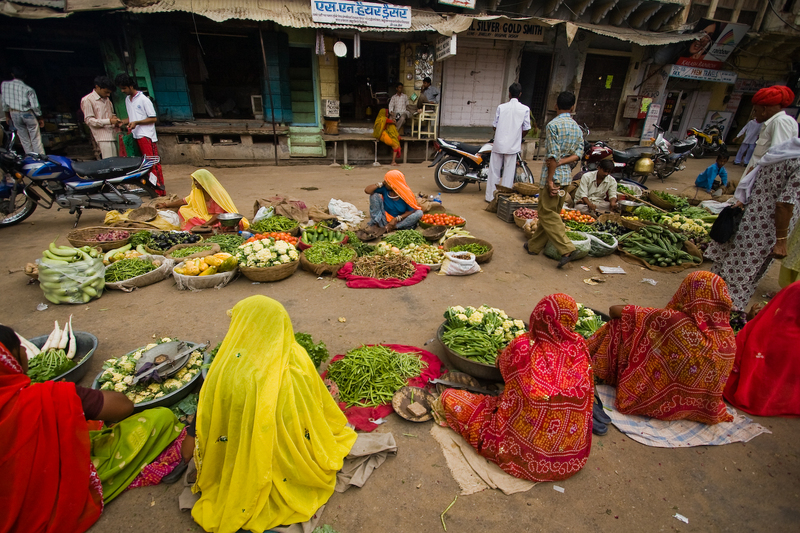 Goan wine and Cashew nuts are also part of earnings for th local people in goa. 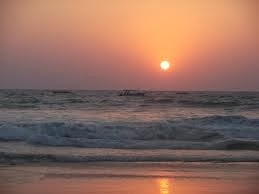 Walking On the beaches each morning during your stay is an Awseme Feling. 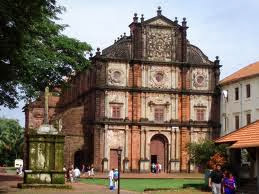 The Weather conditions of Goa is Perfct as it is not so hot and not so cold during the Winter season as well. You can as well enjoy the sun bath and swimming in the deep sea water. 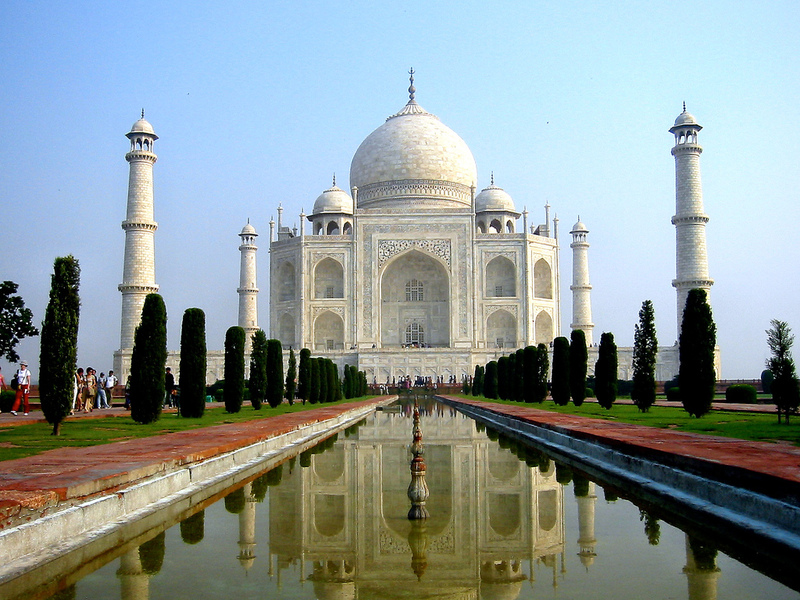 Day 03: Agra: Morning, drive to Taj City - Agra in your exclusive vehicle. 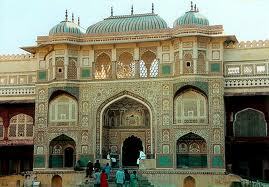 On the way visit Sikandara which is the mausoleum of Akbar. Further drive to Agra. 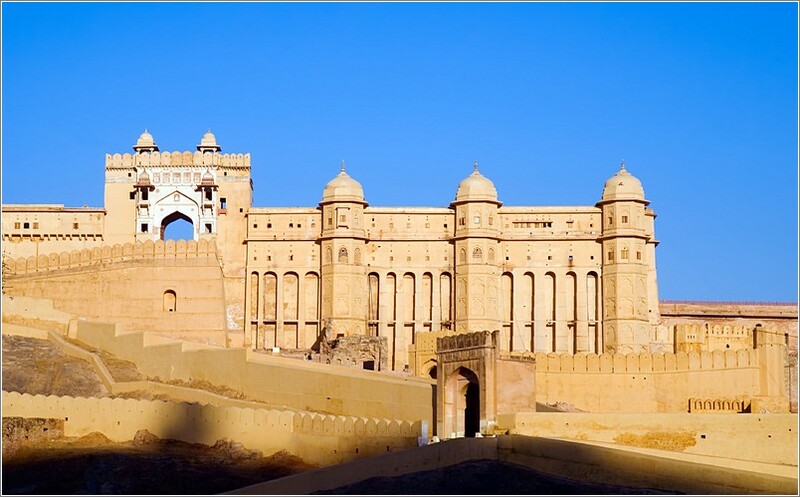 On arrival check-in to your Hotel and move out to visit The Agra Fort - the rusty and majestic red-sandstone fort of Agra stands on the banks of the river Yamuna and the construction was started by Emperor Akbar in 1566. Later at sunset visit the magnificent Taj Mahal - one of the seven wonders of the world surely the most extravagant expression of love ever created. Day 04: Jaipur: In the morning drive to Jaipur en-route visiting Fatehpur Sikri - a perfectly preserved red sandstone “ghost town" which was the estranged capital of mughal emperor Akbar. 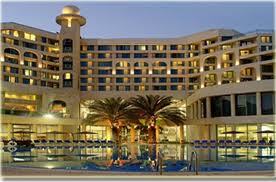 On your arrival to the charming Pink City of India check-in at your hotel. Time free for leisure. 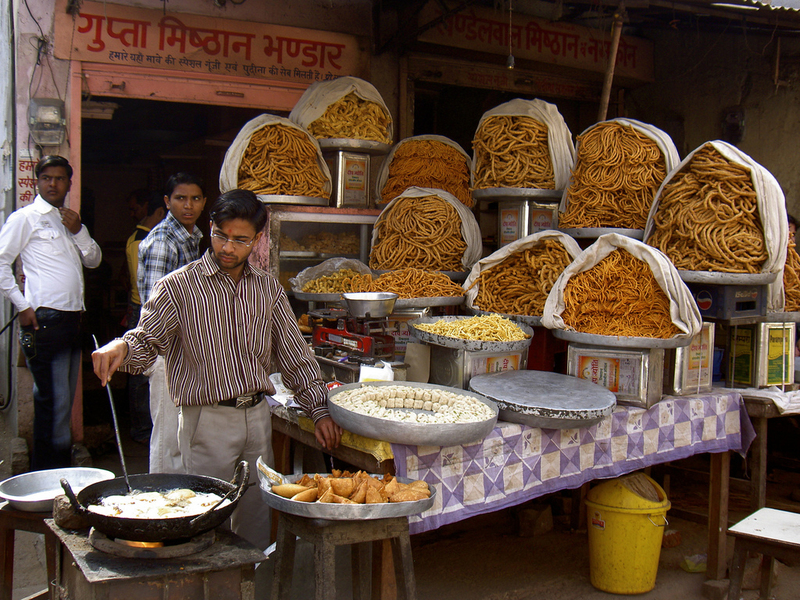 In the evening take a walking tour of the colorful streets and bazaars of Jaipur City. 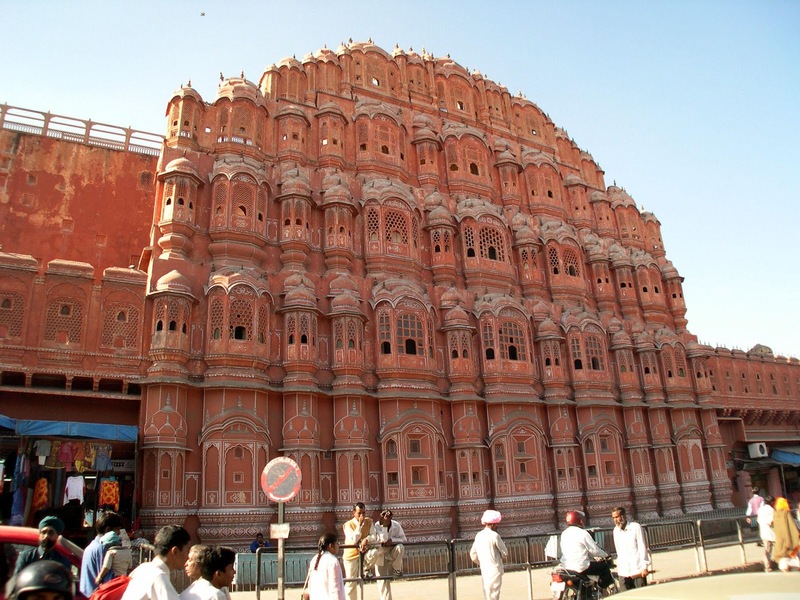 The beauty of Jaipur is that its unique architecture and town planning is visible at even the most common places such as its squares and lanes. Night stay in your hotel. 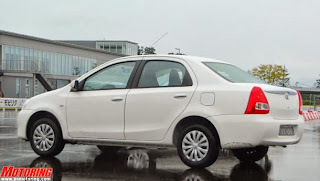 Day 06: Kuchaman: After breakfast, drive straight to Kuchaman. 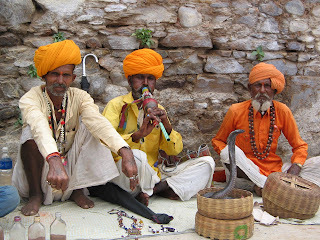 Kuchaman a city in Nagaur district of Rajasthan is well known for its Shekhavati style Havelis that have been well preserved and still display the same artwork today. 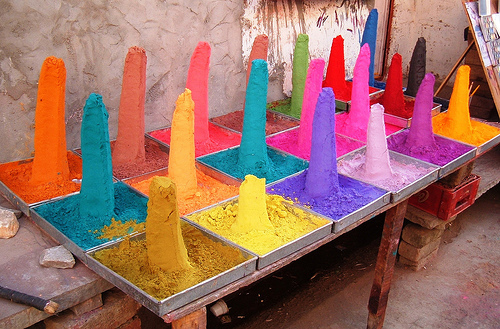 The city has been a hub of activities with a congregation of religious places, market and historical monuments. On arrival check-in at your hotel. 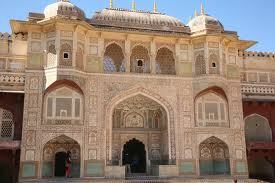 Later move out to visit Kuchaman Fort and the town. Meet with the local people and understand the rural India. Over night at your hotel. Day 07: Khimsar: Morning drive straight to Khimsar. 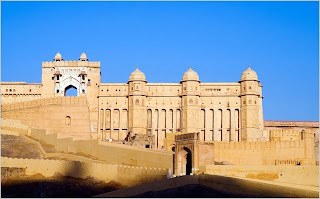 On arrival check-in into your hotel (Khimsar Fort). This marvelous property was awarded the 'GRAND HERITAGE AWARD FOR EXCELLENCE'. In the evening enjoy the sensational sunset on the sand dunes and visit the nearby homes of the locals to have a feel of the rural life-style. Night stay at your hotel. Day 08: Mandawa: Morning, drive to Mandawa. On arrival check in at your hotel. Later visit Mandawa town, founded 1755 by Thakur Nawal Singh and still the home of his descendants, has beautiful frescoes, havelis and mansions. 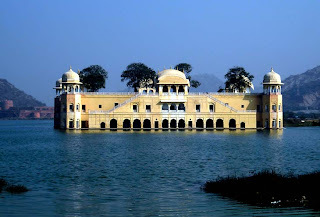 Mandawa castle one of the finest castles of Rajasthan, is now a hotel and house of collection of armories, costumes of ancestors, canons from 1820 ancient coins, numismatic collection and many other interesting items, preserved in a museum. Night stay at your hotel. Day 09: Samode: After having a leisurely breakfast, drive to Samode in your exclusive vehicle. 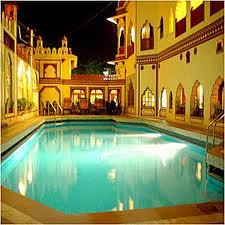 Samode a small village near Jaipur is famous for its beautiful Samode Palace and garden. You will be wonder struck at the building structure of the exquisite Diwan-I-Khas, that still adorned with original paintings and mirror work. During the day, a camel ride through the Samode village and the adjoining countryside is a good idea. 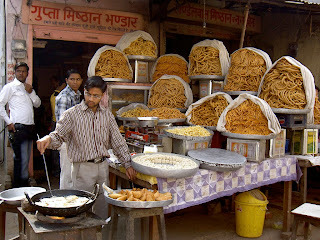 Day 10: New Delhi (DEPARTURE): After breakfast, check-out from hotel and drive straight to New Delhi. 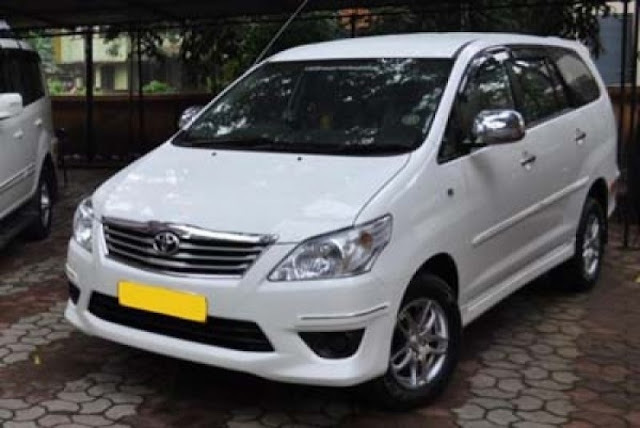 On arrival at appropriate time you will be transferred to the international airport of New Delhi to board the flight back to your home with sweet memories. 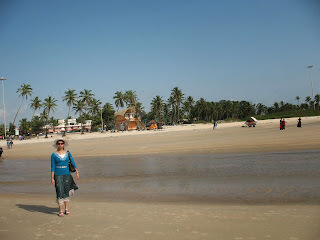 Goa Once a pourtegesse colony is the Most famous beach holidays spot of india. Starting from North goa Beaches Keryim, Arambol and Mandrem and going threw Kamali, Goa Capital Panjim and madgaon the beaches Reaches to Benaulim and Palolem Beach in South goa. 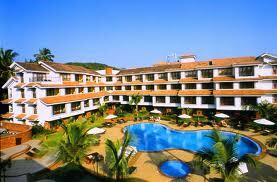 Hotels In Goa There Is a Wide Range of Hotels & Resorts in goa. 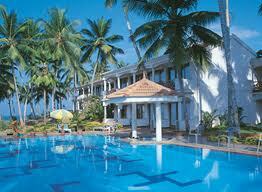 One can find Budget Hotels in Goa for As low as 1000p.p. and there r standard hotels in goa till the Most Luxary Beach Hotels In Goa. 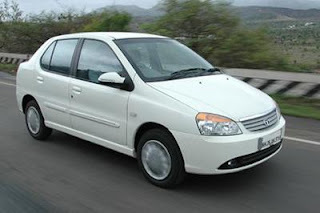 Exept this one can also Hire or Rent Villa's in Goa. 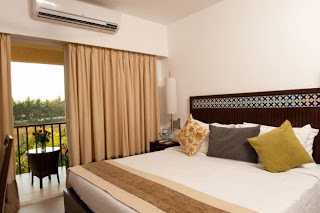 Goa is also Popular for it's Appartments Rental Services which gives you an oppurtunity to have own kitchen and other ammunities in your travel or vactions. 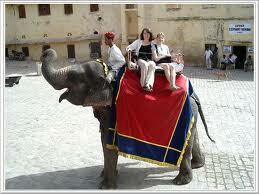 Travel People India Is One Of the Most Prominent Travel Planner For Your Goa Holidays Or Goa Tour Package. We Provide You A All Inclusive Package to Goa as per your Needs & Budget. We Have a Large Number of Luxary Cars and other vechiles in our fleet for all your Goa Transportation needs. Taxi Hire In Goa, Car Rental in Goa or Chuffer Driven Cars in goa are our major services to all our Corporate Clients, Student Groups & Family Vacation People In Goa. 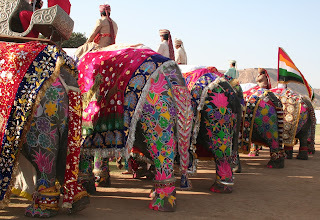 Rajasthan Tour with Agra, Colourful Rajasthan tour, rajasthan tour package..
Travel People India an exclusive and specialized Tour Operator for Holidays in India. 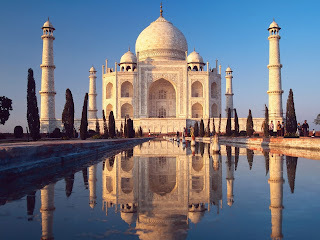 India's leading tour operator and travel agent offers various travel packages of India, India tour packages, Honeymoon Packages, holidays vacations packages in India. We are pleased to introduce ourselves as one of the leading travel and tour operators engaged in providing a wide range of comprehensive travel solutions. 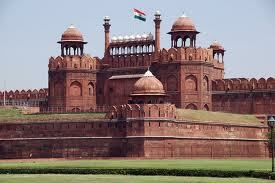 Travel to Delhi, Agra and Jaipur, cities rich in history and legend, on Golden Triangle Tours of North India. 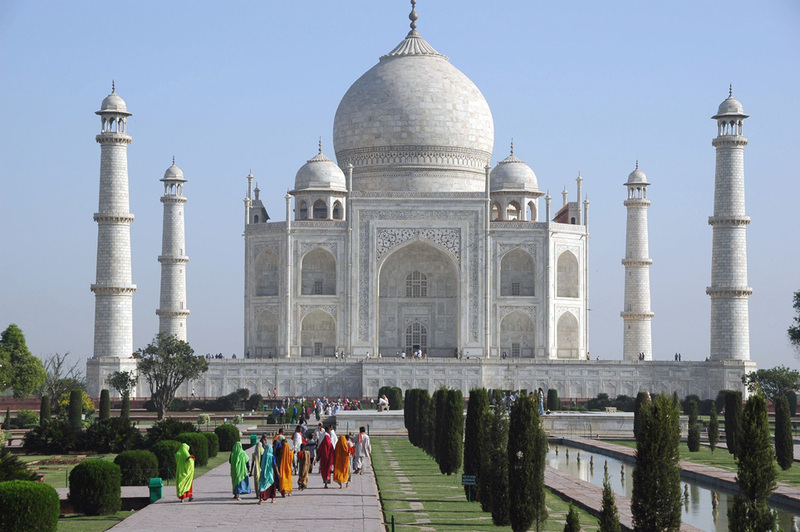 See age-old forts, impressive monuments ,Fascinating Vacations in India. 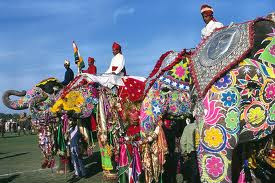 Colourful Rajasthan is the Incredible sate of India. 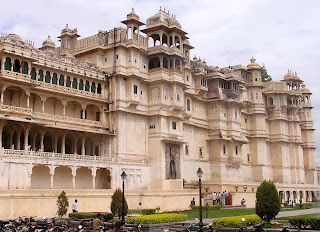 Fort's and palaces of rajasthan, Heritge Hotels of Rajasthan and Fairs and Festivals of rajasthan are the Well known All over the world. 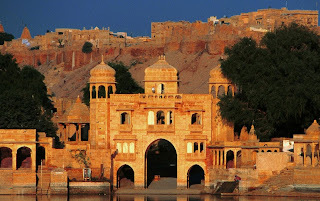 Day 04: Jaipur: In the morning drive to Jaipur en-route visiting Fatehpur Sikri - a perfectly preserved red sandstone “ghost town" which was the estranged capital of mughal emperor Akbar. 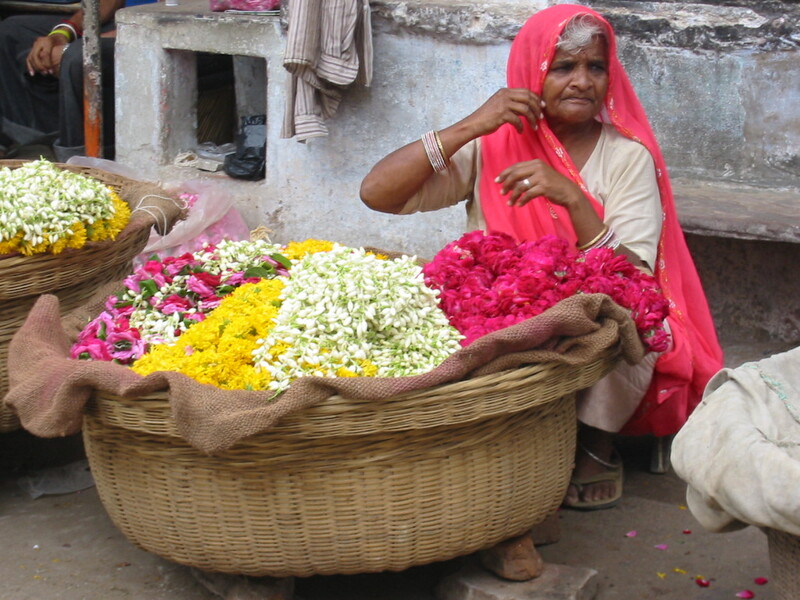 On your arrival to the charming Pink City of India check-in at your hotel. This is the only city in the world symbolizing the nine divisions of the universe through the nine rectangular sectors subdividing it. In the evening take a walking tour of the colorful streets and bazaars of Jaipur City. 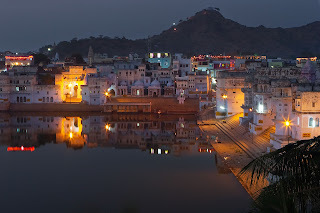 The beauty of Jaipur is that its unique architecture and town planning is visible at even the most common places such as its squares and lanes. 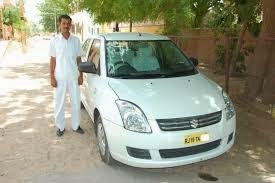 Day 06: Bikaner: Morning drive to the Bikaner - city of the best breed camels in the world. On arrival check-in at your hotel. Visit the Camel Breeding farms, Junagarh Fort, Lallgarh Palace, Fort Museum and the remarkable Bhandasar Jain temples. The magnificent palace is fabricated in red sandstone and marble is embellished with mirror work, exquisite carvings and paintings, definitely a worth visiting sight. 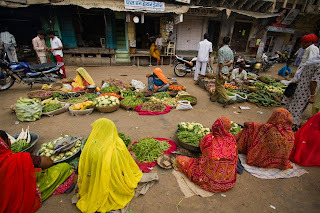 In the evening you are free to wander in the busy market area. Night stay at your hotel. Day 07: Jaisalmer: Early morning drive to Jaisalmer – City of Golden Deserts in your exclusive vehicle. 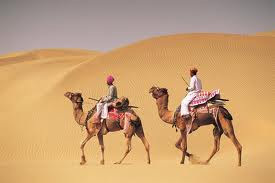 On arrival transfer on camels to desert Place in a village outside Jaisalmer to spend your day in rustic desert atmosphere and enjoy dance and some cultural activities under the tinkling stars. Night Stay in Tented Accommodation. 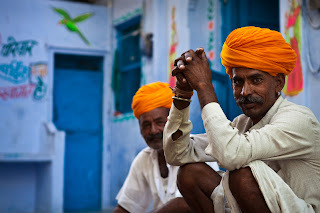 Day 08: Jaisalmer: In the morning drive to Jaisalmer city. On arrival, check in into your hotel room. 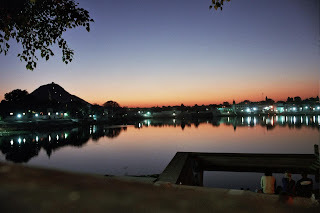 After having a leisurely breakfast move out for sightseeing of one of the oldest forts of Rajasthan "Golden Fort", Gadisar Lake followed by a walking tour to admire the excellent stone carving work on Havelies in the town. 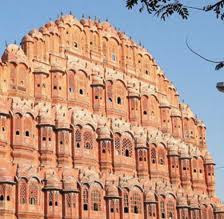 Visit the Patwon Ki Haveli ( Mansion) and Salim singh Ki Haveli, with their carved balconies and brackets which are supreme examples of the art. Overnight in your hotel. Day 10: Udaipur:unparalleled Ranakpur Jain Temples (the temple here is the largest Jain temple in the world having 1444 carved pillars with no two pillars looking alike!). Further drive to Udaipur. 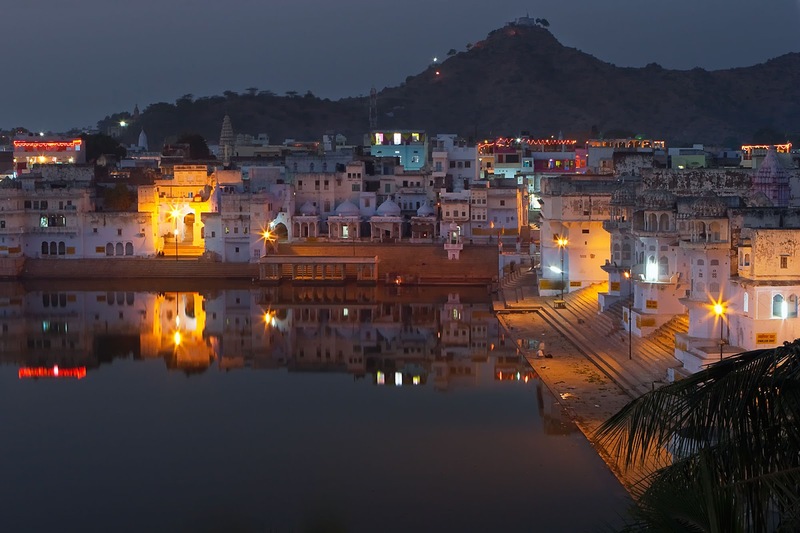 The city is built in 1559 A.D. by Maharaja Udai Singh and has been described as the most romantic spot on the continent of India by Col. James Todd. On arrival, Take a boat ride on Lake Pichola, and visit the Jag Mandir Palace amidst the lake, the picturesque beauty of the palace will take your breath away. Night stay at your hotel. 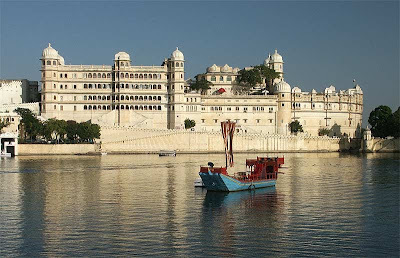 Day 11: Udaipur: Take a full day sightseeing trip of the city which includes visit to the City Palace - the largest Palace museum of Rajasthan (note the trees growing at the top floor of the palace, which is actually the summit of the hill the palace is covering! ), Saheliyon ki bari, luxuriate some time in this embellishing garden where royal ladies use to bask in the green lawns and blue waters and excursion to temples of Nagada and Eklingji. 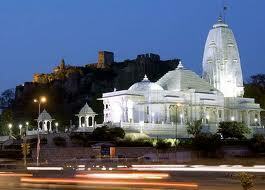 In the evening visit the 300-year-old Jagdish Temple and the Royal Cenotaphs of the Rajput kings. Night stay at your hotel. 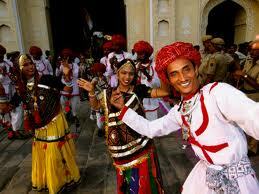 Travel People India Offers Rajasthan tours With Taj mahal Agra. 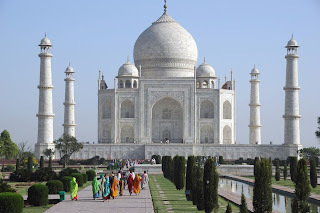 The Ever lasting Memory & now turned World Heritage Site Taj Mahal of Agra and the fasinating Land of Royal Rajputs Welcome You to Have an Magnificient Experience of the Royal times. Day2 Half day tour to the major Monuments Of Delhi and Journey to Agra 5hrs Night stay in agra. Day5 Half day visit to the markets and Local Bazars of jaipur and late afternoon departure to Pushkar. Evening for leisure at your own. 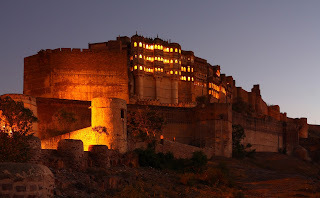 Day 7 Full day sight seen of Jodhpur Including Blue city, local market and Ummed bhawan palace and Mehrangarh fort of jodhpur late afternoon departure to Jaiselmer the Golden City.